Just like lighting illuminates a space, it can also enliven an art piece in your home. It brings life, tone, and depth to any piece of artwork. This is significant and could help in making your artwork and home even more beautiful and appealing. Lighting a piece art is not that easy, rather quite a complex task actually. There are things that you have to consider, such as choosing the right types of light and deciding where to place them, among others. The best option for lighting a beautiful piece of art is LED lights, which do not emit much heat or ultraviolet radiation. This light most suitable for watercolor paintings, textiles, and fabrics. Also, these are energy efficient and long-lasting. Halogen lights, including lamps, could be an option for lighting your artwork – you just have to be careful and place them at a distance. This is because a halogen lightbulb releases quite an intense light and illumination. Incandescent lights should not harm your artwork. Even better, they help to amplify and elevate the warm colors in your artwork. On the other hand, incandescent lights have less beam width, which makes them not so ideal for grand artwork. For homeowners who are searching for the right types of lighting for their artwork, you may take a look at the lights featured by Banno Lighting, who offers premium and professional-level lighting for artwork. No matter which light you choose, lighting some artwork will have an impact on your masterpiece and at the same time your house as a whole. 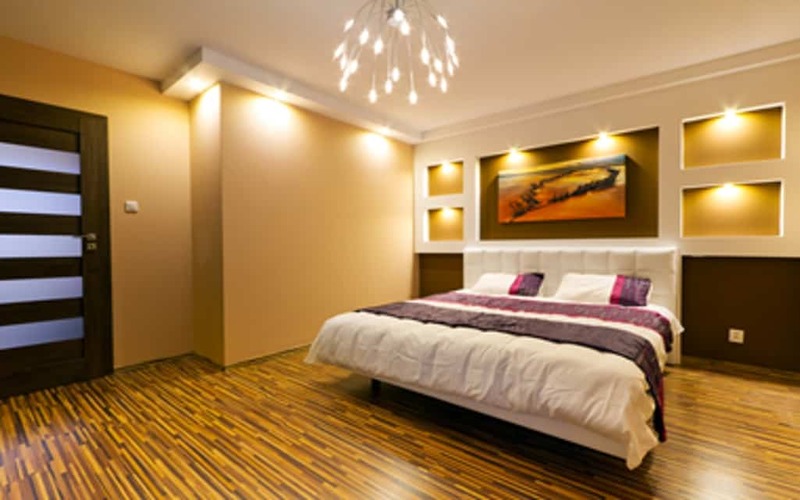 Here are some of the ways lighting could be of use to your artwork and your home. When you light an art piece, it becomes more noticeable, and the texture and details seem to look real. Lighting provides that added depth to the images and the composition of the artwork. The perspective of your masterpiece creates a three-dimensional view, which makes it seem more natural. The structure of the art piece involves how the composition is made. It includes the projection of the light and dark area, which is the part that is not exposed to light. In this case, when you add light to artwork, it provides that structure, which allows the viewer to see these components and make the scene coherent and clear. Lighting your artwork enhances the overall look of your paintings. In order to truly enhance your masterpiece’s aesthetic nature, be sure that it is adequately lighted and that the placement of the lighting is correct. Your artwork will not be noticeable and may even be ignored if it is in a poorly lit room. Lighting the artwork – especially your masterpieces – would help to showcase them. The viewers will appreciate them more, and the piece, as well as the artist, will be recognized better. Most artwork is placed in a gallery, a room, attic, or even at the corridors of the house. Lighting a piece of artwork could not only enhance your masterpiece but also provide added radiance to your home. Bringing light and brightness to the artwork in your home is the best way to showcase your masterpieces. Indeed, it makes the artwork beautiful and even enlivens your entire home. 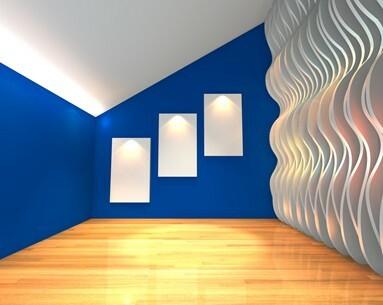 Don’t forget to check out websites like bannolighting.com for artwork-lighting inspiration!